We are thrilled to present you with Sea Turtle-based lesson plans and activities for teaching STEAM - Science, Technology, Engineering, Art and Math. Use these in conjunction with the Sea Turtle WebLessons or as part of your own curriculum. As you test these lessons in your classroom, we would love to hear from you so we can improve our work. Please send us feedback using the mail icon on the left of this page. Thank you. Many of our lessons include videos from behind the scenes at the Aquarium. You can find all of our videos in one place by visiting our YouTube page. A comprehensive list of vocabulary for studying sea turtles. A list of books about sea turtles. Teach your students to use a KWLHQ sheet to keep track of what they already Know, what they Want to know, what they Learned, How they learned it (did they use books, the internet, etc), and what Questions they still have. Click here for the worksheet as an editable file. 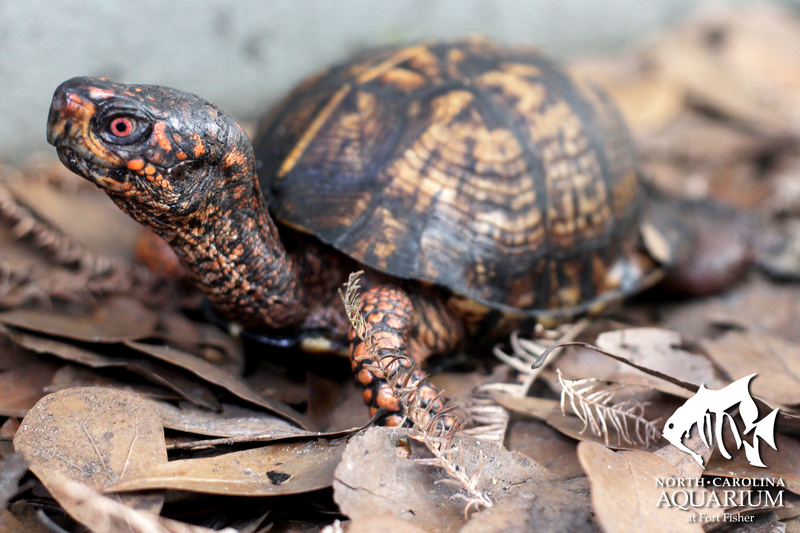 Learn about the physical and behavioral adaptations that North Carolina reptile species possess. 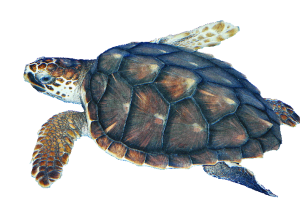 Learn about the reptilian characteristics of sea turtles by creating a sea turtle, highlighting the characteristics of reptiles, such as a backbone and lungs. 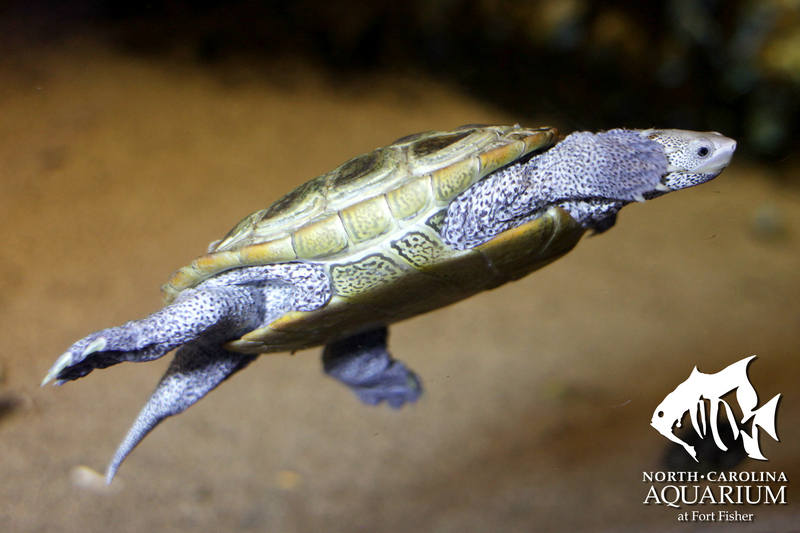 Learn about the characteristics all turtles share and the special characteristics that make each type of turtle well adapted to its habitat. Learn turtle species by each researching a different species and writing a research paper and an encyclopedia page. By the end of this lesson the class will have created a turtle encyclopedia. Click here for the worksheets as an editable file. Brainstorm ways to help sea turtles and write promises on the shells of paper turtle hatchlings, which are then put in a paper nest. Compare and contrast the geography, culture, and sea turtle conservation strategies of North Carolina and Belize. This lesson was developed as part of the North Carolina Museum of Natural Sciences’ Educators of Excellence Institutes. Click here for the worksheets as an editable file. Learn about the tracks sea turtle mothers leave on the beach by making models of these tracks in sand or clay. Click here for the datasheet as an editable file. Use operations, logic and algebraic thinking to calculate the time sea turtles spend nesting and how many eggs they lay. Click here for the worksheet as an editable file. Learn why scientists might need to move a sea turtle nest and how they do it without damaging the eggs. Students will simulate this procedure using “eggs” in “sand”. Click here for the worksheet as an editable file. Learn how scientists protect sea turtle nests by brainstorming and discussing the threats to nests and then building devices (covers and signs) to protect the nests. 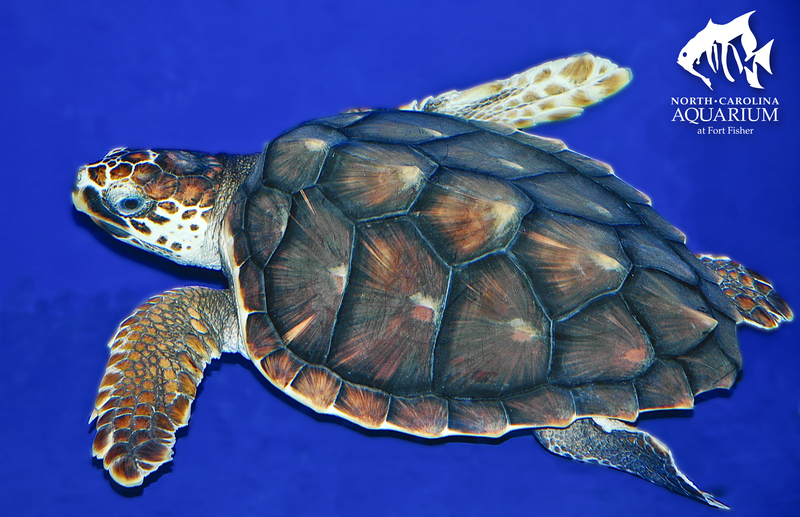 Learn how gender in sea turtles is determined by the temperature of the eggs by designing an experiment to test the temperature of different colored sand. 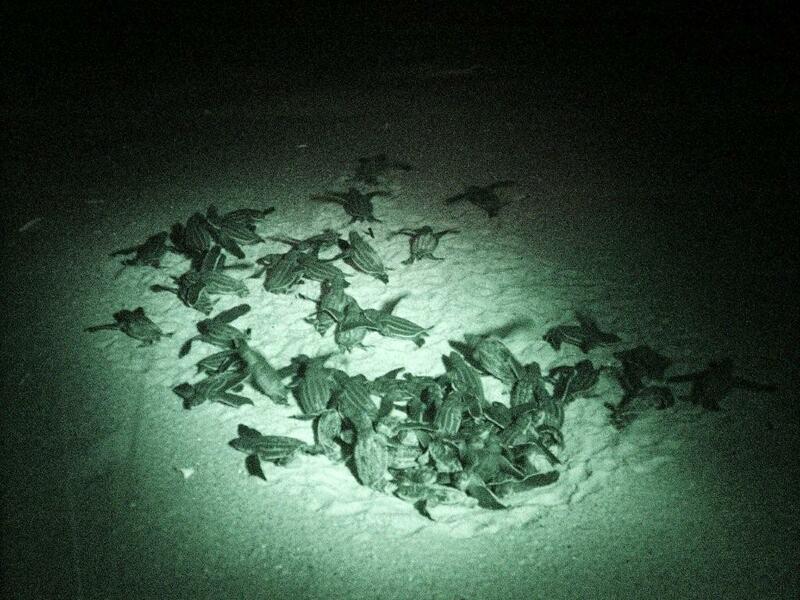 Graph those temperatures and calculate how many male and female sea turtles would hatch in those temperatures. Designing an Experiment editable file. Design methods to protect sea turtle hatchlings and help them reach the ocean, using the “Ask-Imagine-Plan-Create-Improve” design process. Click here for the worksheet as an editable file. 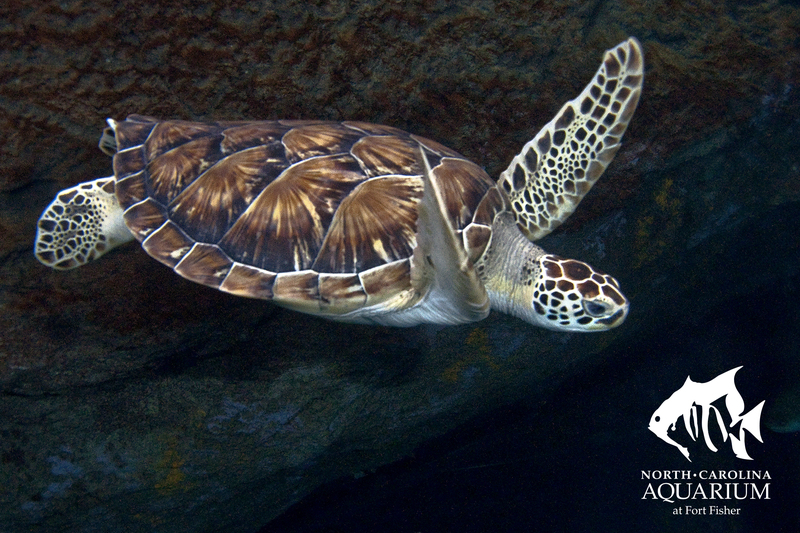 Learn about sea turtle life cycles and the threats turtles face from predators and hazards through an active game simulating the sea turtle’s life. Write and illustrate a story about sea turtle hatchlings. Use mathematical reasoning to learn about the fates of sea turtle eggs by calculating the fraction of eggs that successfully hatch and comparing that fraction to the fraction that do not hatch. Students will use temporal words to describe the process of building a sandcastle. They will explain why it is important to knock down their castle when they are finished building it. Students will write a short story describing what would happen if they were trapped in a sea turtle nest. Then they will illustrate their story. Learn about sea turtle life cycles by labeling pictures of the different stages and putting them in order on a circle, to illustrate the cyclical nature of life. Compare the life cycle of a human to that of a sea turtle. Learn about sea turtle food chains by building a sea turtle and then placing it in a food chain with phytoplankton, zooplankton, small fish and jellyfish. Learn about sea turtle eating habits by investigating the contents of a “sea turtle stomach”. Students will discuss items sea turtles eat that are good for them and items that are bad for them (such as plastic), and how we can prevent sea turtles from having access to trash items. Learn how researchers determine who laid a nest by practicing DNA fingerprinting using actual sea turtle mother and nest DNA fingerprints. Students then graph the data from actual nests found on beaches in the tri-state area (NC, SC, GA). Click here for the worksheets as an editable file.